Our videos have been especially created to help you get acquainted with and how to use our natural slate. Slate is a unique material. Here we will show you its many advantages when used on roofs and façades. Learn a bit more about the world leader in natural slate in this video showing the company’s information. Natural slate is a mineral, inert and ecological product. Its process is easy and efficient. Here we will show you its life cycle. 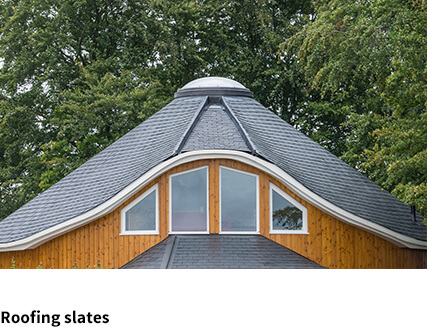 The installation of natural slate on a roof with both systems available: nails and hooks. How to install a ventilated façade with slate with visible fixings – CUPACLAD 201 Vanguard System. 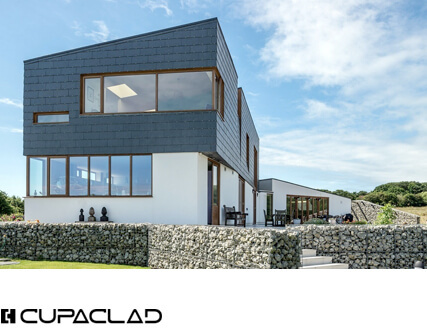 How to install a ventilated façade with slate with invisible fixings – CUPACLAD 101 Logic System. Time-lapse video from an installation done with our ventilated façade CUPACLAD systems. 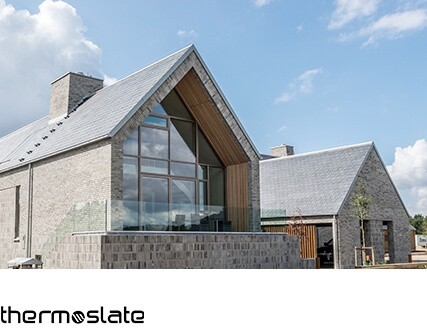 Installation process of THERMOSLATE, our invisible thermal solar panel (system with hooks). How to install step by step THERMOSLATE (with nail), the invisible solar thermal natural slate roofing.